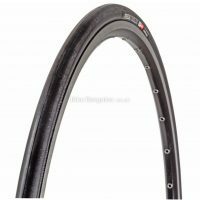 The Lugano tyre grants great tyre performance for entry level pricing. 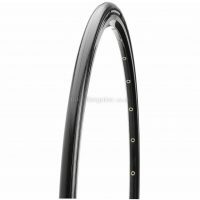 Ideally suited to training and weekend racing, this tyre has the K-Guard feature, which protects the tyre skin and the inner tube from punctures. 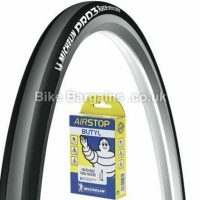 This tyre is reliable and durable making it an ideal choice for many road cycling disciplines. Type: Folding Compound: Silica Execution: K-Guard Skin: Lite Pressure: 85 - 130 PSI Maximum Load: 65kg EPI: 50 Profile: HS471 Weight: 255g (folding 700x23c). The brand Schwalbe began life as a company in 1901 (founded by Ernst-Wilhelm Bohle), but it wasn't until 1973 that the company became known as this household name. 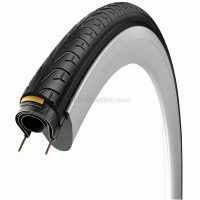 Primarily known for it's range of bicycles tyres, Schwalbe is based Reichshof-Wehnrath (near Cologne) in Germany, with the manufacturing side of the business completed in Indonesia. It's most iconic tyre range is the Marathon, which is currently the most popular Touring tyre worldwide. You can find out more about Schwalbe's history on their website (link below! 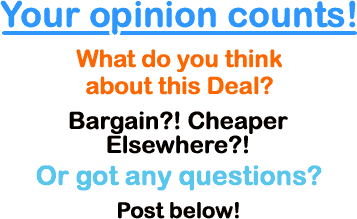 ), as well as their Wikipedia article. 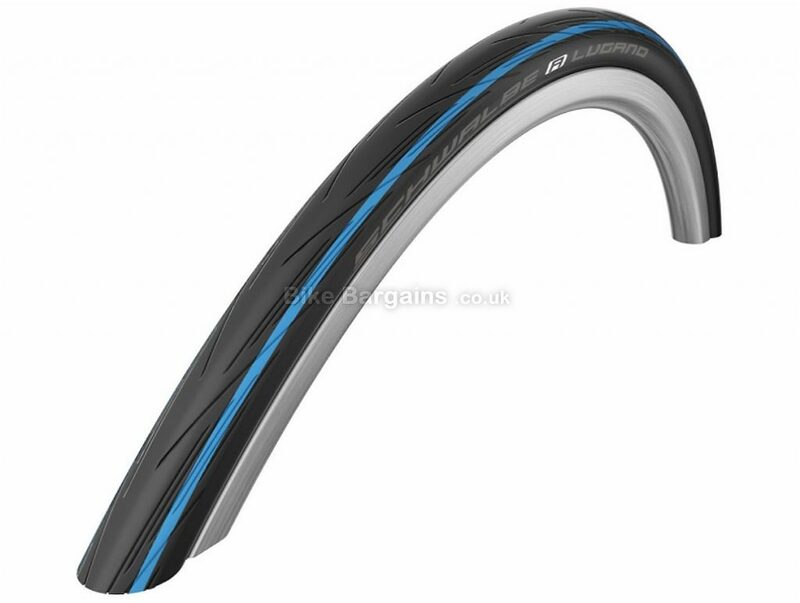 Alternatively, you can view their latest tyre ranges on the official Schwalbe homepage.